Sew Little Time carries a large selection of BERNINA Machines. 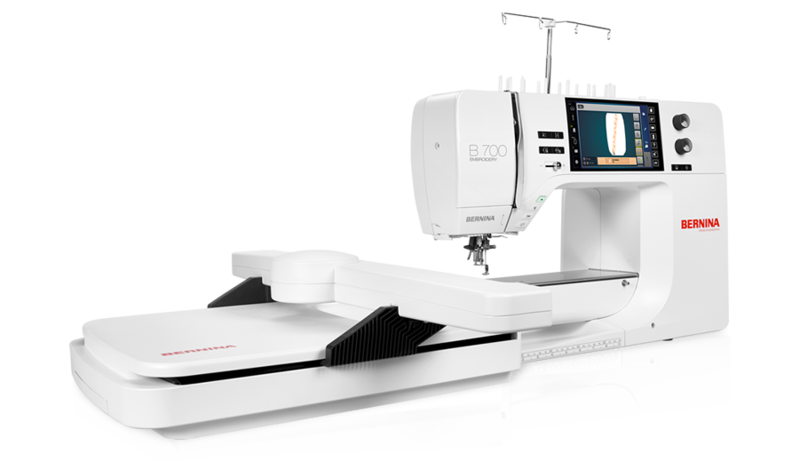 Click on a picture below to learn more about the BERNINA series. When you decide on the machine you want come visit us for a test drive. We can order your machine and have it delivered as quick as possible! Now is the best time to buy the BERNINA Machine of your choice! We not only offer machines, but also Certified BERNINA Maintenance and free classes to keep you and your machine running smoothly!